The best waves come to those who wait, so Patagonia designed the Surf Duckbill Hat to make the waiting a little easier. 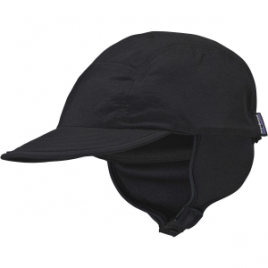 The brim shields your eyes from the sun, and UPF 50+ sun protection keeps the rays from roasting your dome. The dark underbill reduces glare so you can keep an eye on the swell….